Conor McGregor and Khabib Nurmagomedov’s online trash-talk took a turn for the worse yesterday. 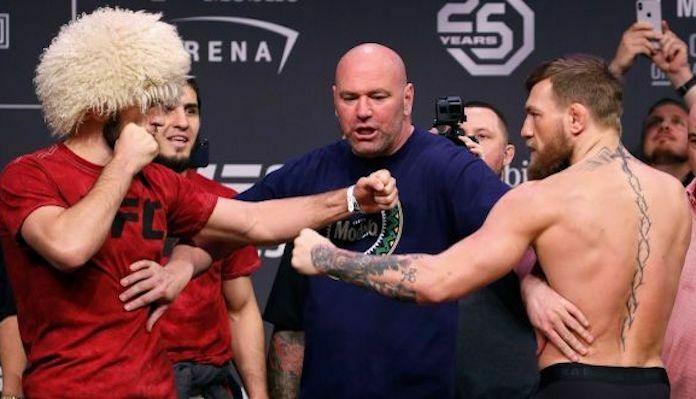 The two sent personal attacks back and forth, where both went after each others families, with McGregor also seemingly taking a shot at Nurmagomedov’s religion. It got so bad that UFC President, Dana White issued a statement that the UFC would speak to both camps about their behavior to try and stop it from continuing. Meanwhile, many fighters took to social media saying the two crossed the line. Kelvin Gastelum, who will be fighting for the UFC’s interim middleweight belt next Saturday, agrees with those other fighters. As well, Gastelum thinks if the trash-talk continues to escalate someone will get hurt or even worse, shot. Fighters have said for some time now that trash-talk could one day turn fatal, and Gastelum believes this could be that time. Although Gastelum has been no stranger to trash-talk, the 27-year-old believes there is a time and a place for it. As well, he knows there is a line that no fighter should cross, and that is bringing family and religion into it. 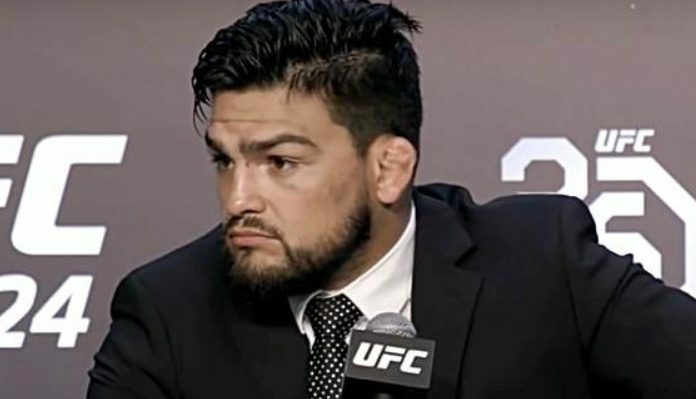 “You shouldn’t mess with people’s wives, you shouldn’t mess with people’s lives or their religion, absolutely,” Gastelum told MMAJunkie. Do you agree with Kelvin Gastelum that if Conor McGregor and Khabib Nurmagomedov’s feud doesn’t stop someone will get shot? Let us know in the comment section, PENN Nation!